Chain and Rope Suppliers Ltd are Irish agents for the Airtek range of height safety products. 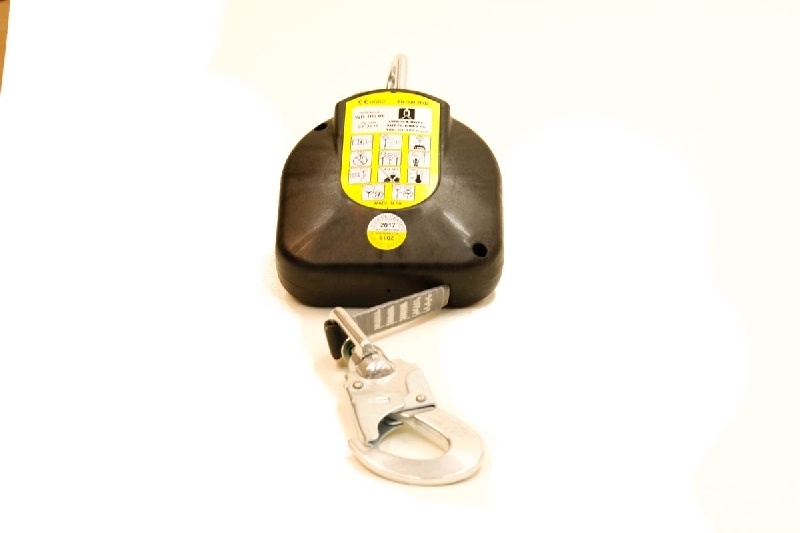 The Airtek TruckMat is an inflatable fall arrest system designed specifically to address the safety issues associated with loading and unloading trucks and trailers. The system uses inflated airbags or impact air cushions to provide a soft landing around the truck trailer. The modular system, is supplied with a steady stream of air from either a 110v or petrol blower to keep it inflated. 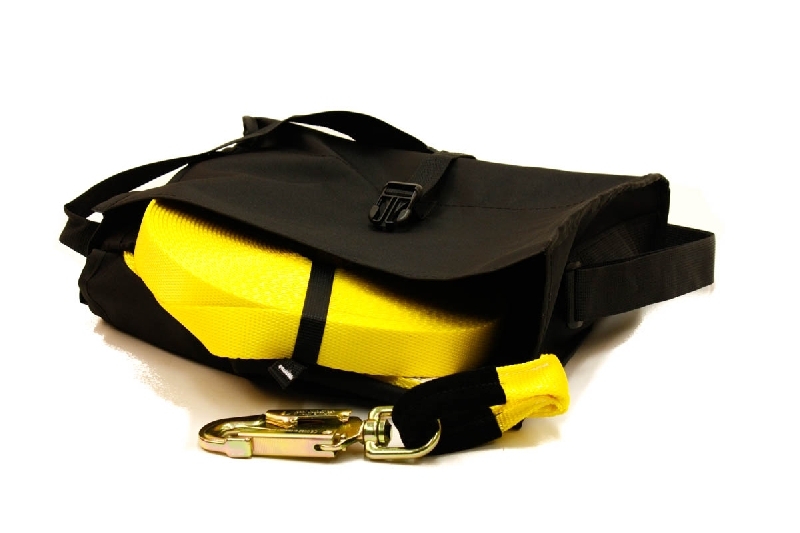 The Air bag fall arrest system is modular in design which means it can provide fall protection to any size of truck and trailer combination. By using an inflatable Truck Mat soft landing system, operators can work safely on truck decks knowing that the risk of injury from falls is greatly reduced. The TruckMat air bag impact cushion is the preferred method of fall arrest for unloading trailers as unlike other truck fall arrest systems, it in no way obstructs the truck beds access to cranes for loading and unloading. The TruckMat truck unloading system is developed from the proven Airtex AirMat system and as such is easily stored and transported. The modular system when deflated fits on a standard pallet and only weighs 140kg.